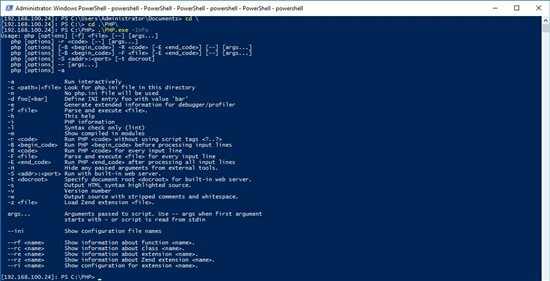 In this article, we will demonstrate deploying PHP capabilities to Internet Information Services (IIS) on a Windows Server 2016 Technical Preview 4 Nano Server and allowing Nano Server to host PHP 7.0.6 application. 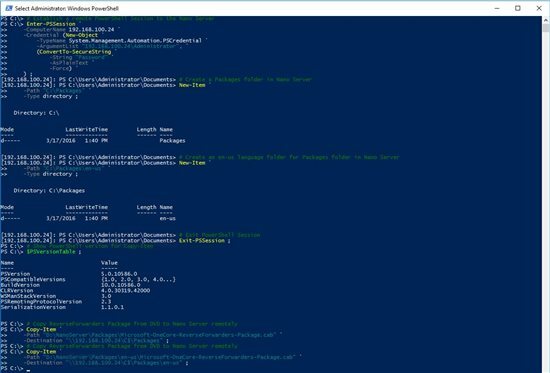 Firstly, we will need to create the Packages folder structure to contain the CAB files. 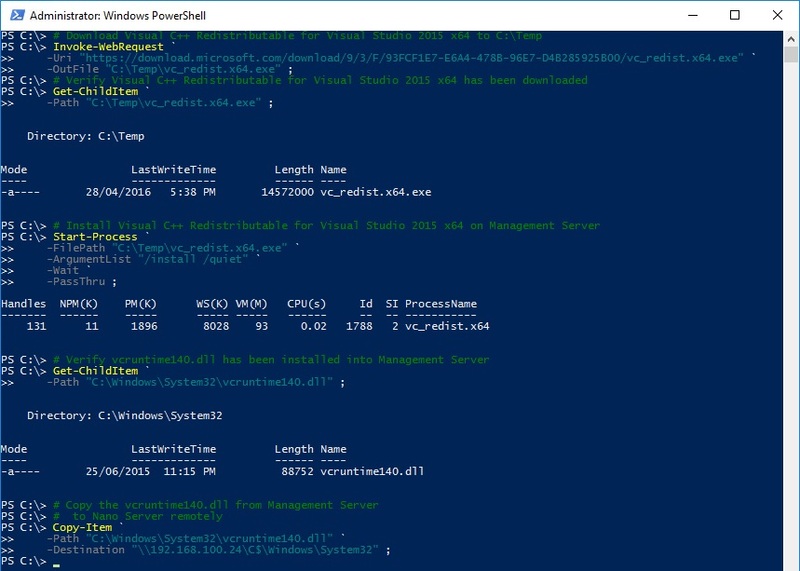 Now, we need to exit the current PSSession from your remote Nano Server so that we can copy the CAB files from your mounted Windows Server 2016 Technical Preview 4 ISO image on the management server. 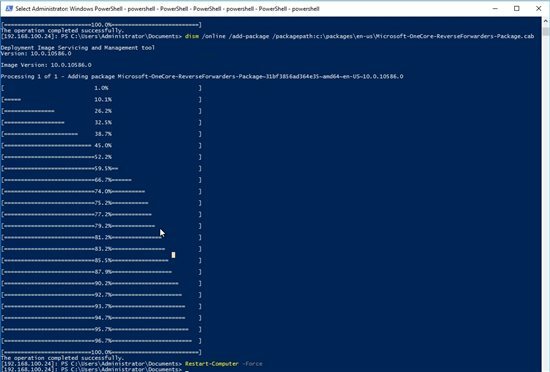 Verify you have the PowerShell version 5 on your management server so that you will have the new capability for Copy-Item to copy files using UNC path to the remote Nano Server. 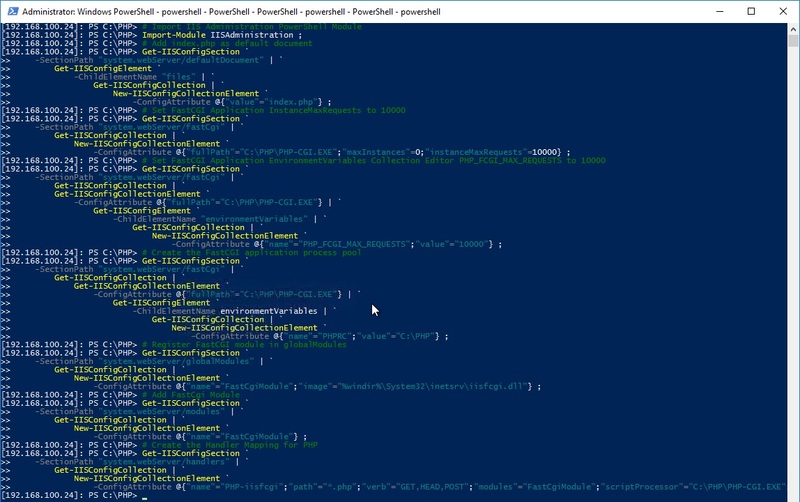 With PowerShell version 5, you will be able to using Copy-Item cmdlet to copy the files from your management server to the remote Nano Server using UNC path. 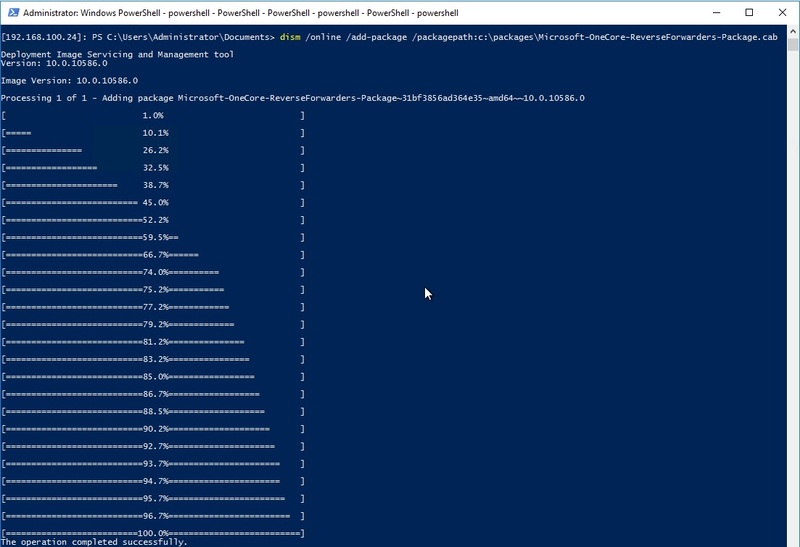 You will need to ensure that your remote Nano Server firewall is enabled to allow File and Printer Sharing. 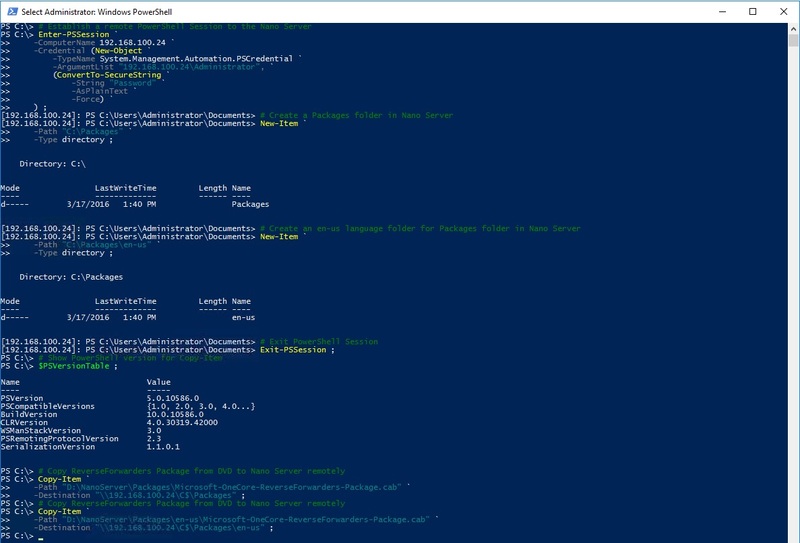 Once we have copied the 2 ReverseForwarders CAB files, you will need to connect to the Nano Server remotely using Enter-PSSession and use DISM to add the package to your existing Nano Server. Next, you will require to add the en-us language version of ReverseForwarders package. 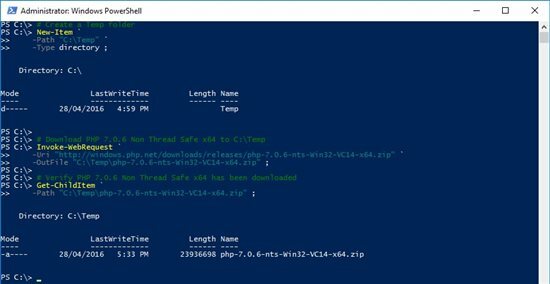 Let's download the PHP 7.0.6 Non Thread Safe to the temporary folder in Management Server so that we can extract the files. 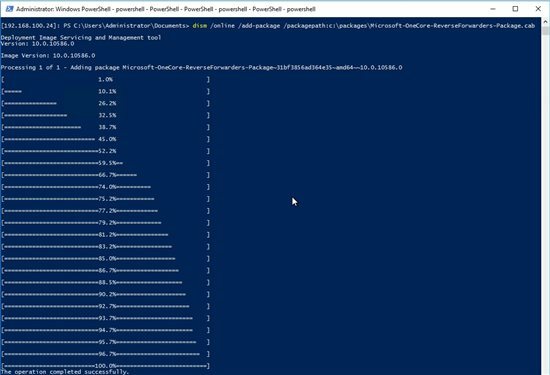 After the download, we will extract the PHP 7.0.6 to a temporary location and copy the content to the Nano Server remotely. 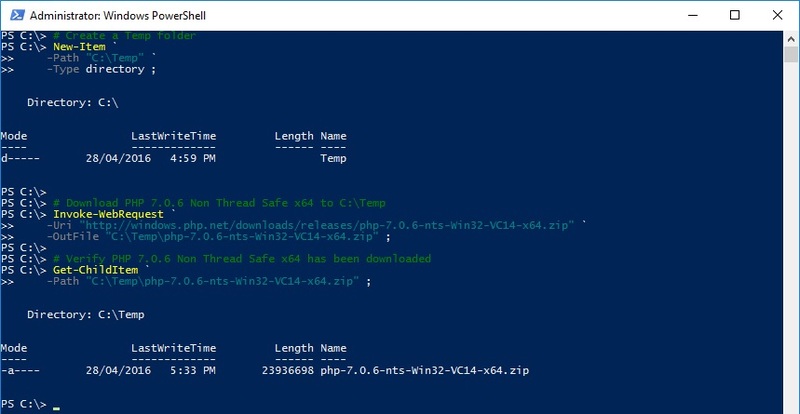 Now, you will copy those PHP 7.0.6 files to the appropriate location on Nano Server. 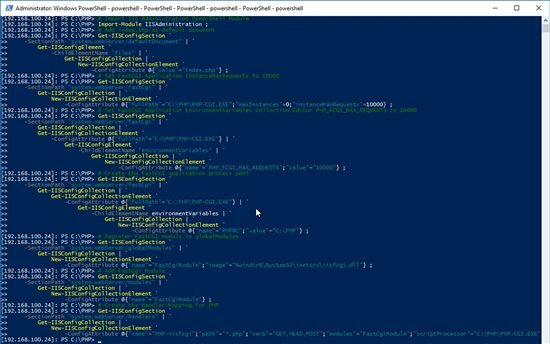 With PHP files copied to Nano Server, you will find that you will not be able to execute php.exe properly because it is missing the vcruntime140.dll file in %WinDir%\System32 folder. 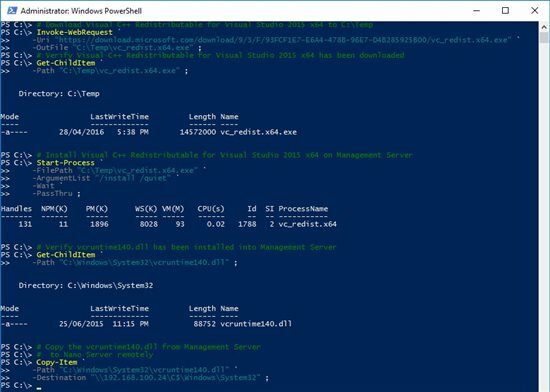 Therefore, we will have to obtain the vcruntime140.dll from the Visual C++ Redistributable for Visual Studio 2015 installed on a Management Server and copied the file across to the Nano Server. 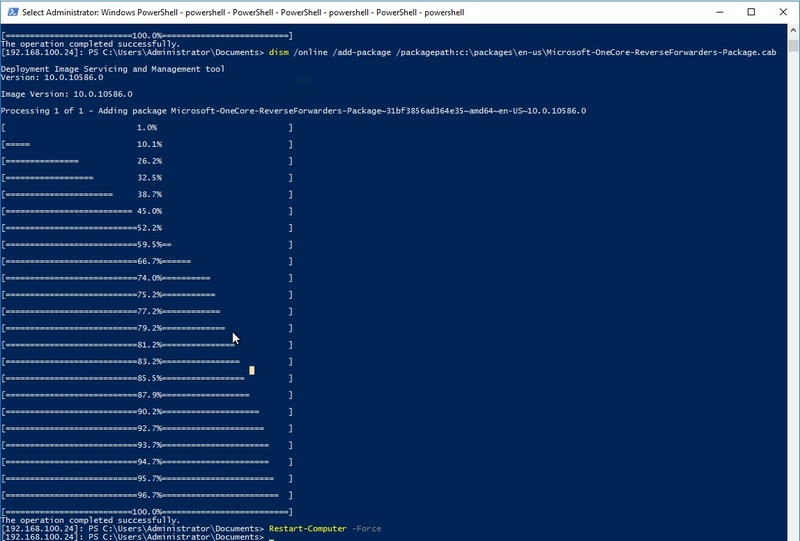 Now that we have vcruntime140.dll copied to the %WinDir%\System32 folder in Nano Server, we can connect to the Nano Server remotely using Enter-PSSession and verify that PHP.exe is able to execute now. 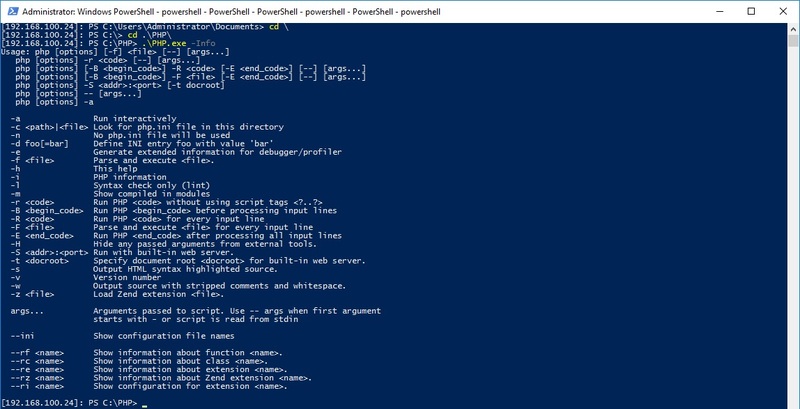 After testing PHP.exe is working, we will have to configure the IIS to work with PHP to handle any PHP requests on the Nano Server using the IIS Administration PowerShell Module for the IIS Cmdlets. 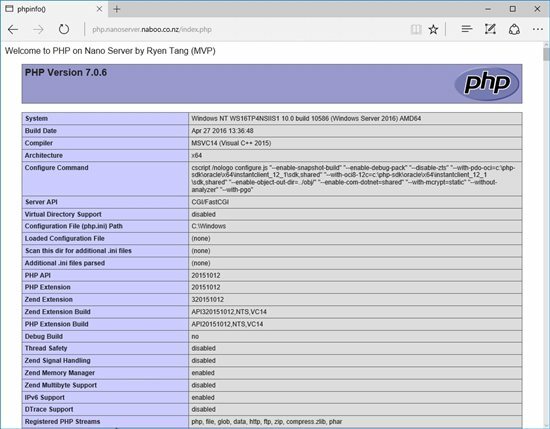 Finally, we will have to create the PHP 7.0.6 site on the Internet Information Services (IIS) in the Nano Server. It is definitely possible to deploy PHP 7.0.6 on IIS in Nano Server with Windows Server 2016 Technical Preview 4.